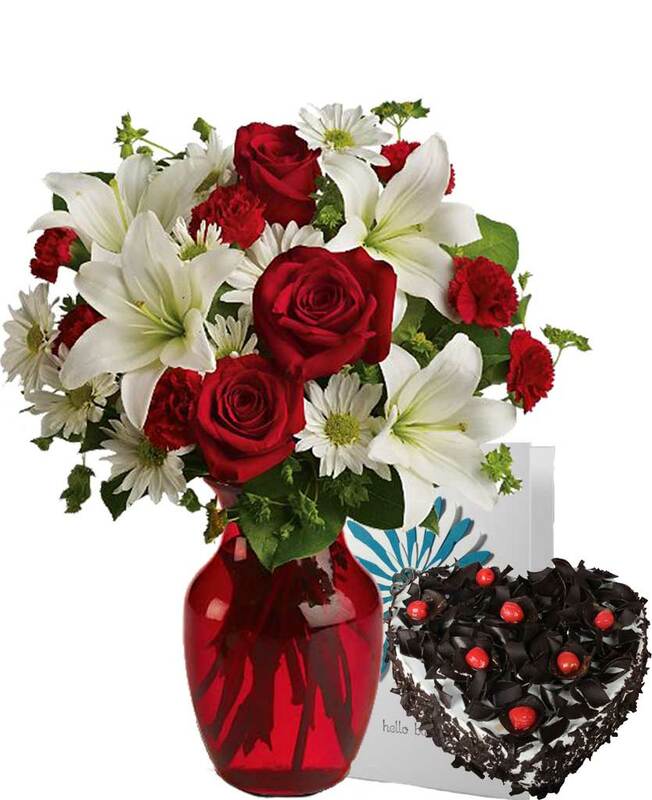 Myflowergift - Midnight delivery of exotic chocolates and cakes is possible in the city. 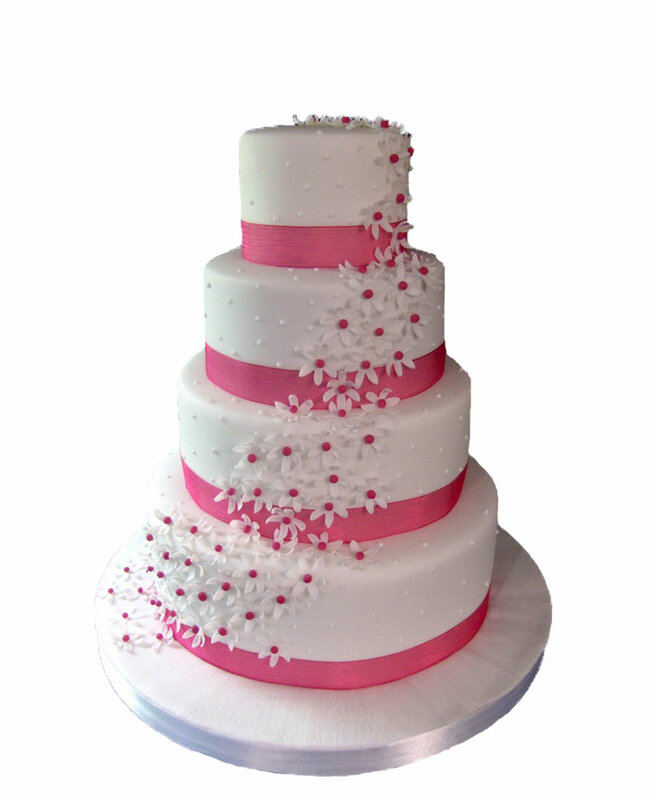 You can opt for online midnight delivery in the city and send across exotic cakes to your loved ones. 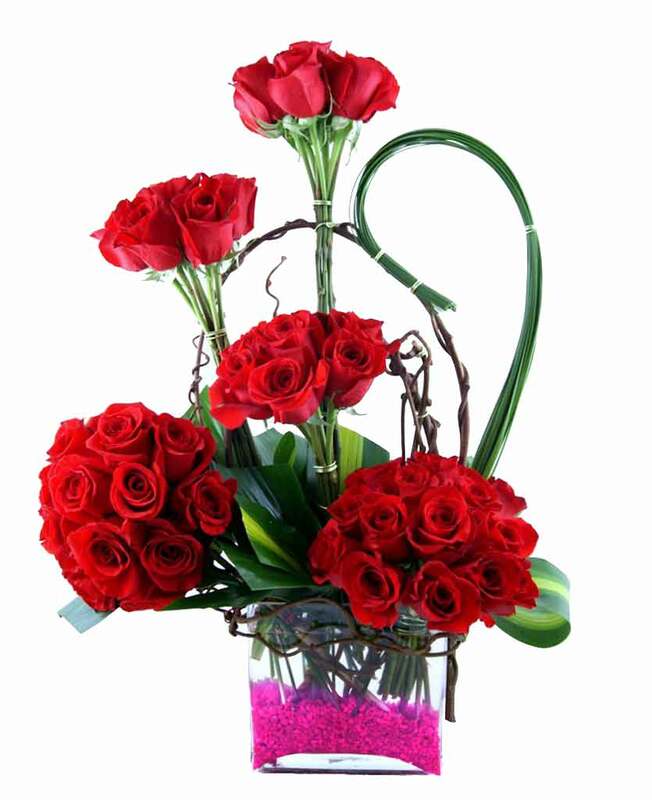 Chooose from butterscotch, chocolate, fresh fruit and many other varieties from myflowergift.com.